This month I am sending out 10 Free A4 sheets of Subtles Card stock with a £35 or more order. If your order is £150 or more do not use the hostess code, you will of spent enough to choose your own rewards at time of placing order. To take part in this offer your need to place an order from my blog. Shop Online tab at top of blog. Use April 2019 Hostess Code HM3PUJFR You must use the hostess code to receive the free items. Type in at time of placing order. The A4 Subtles Card stock will be posted out by myself, independently from your order, you will receive at end of April. The last offer is for orders of £46 and over. 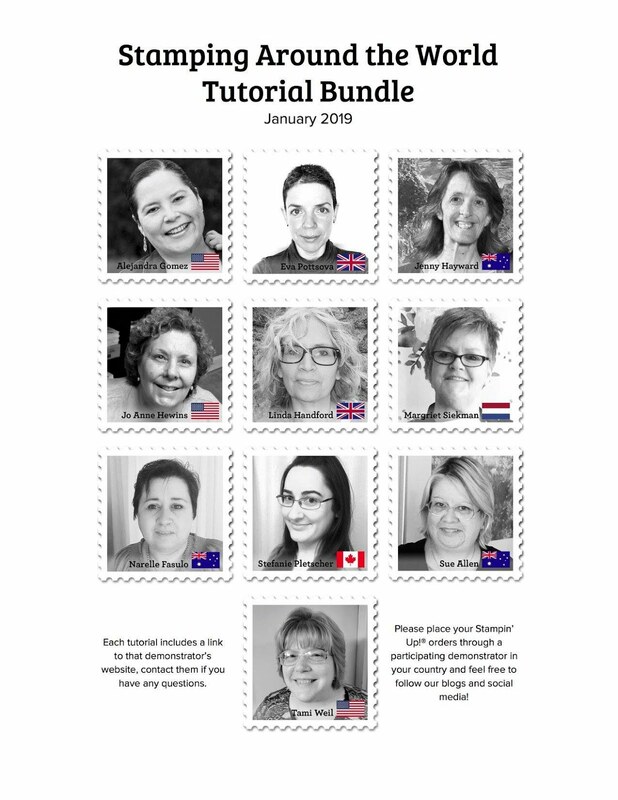 I have joined a talented group of ladies from all around the world and each month we make a PDF file of card/box tutorials. You will receive this file free with a £46 order from me.